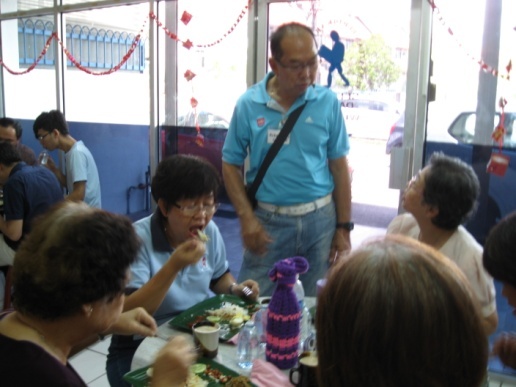 The Senior Citizens Fellowship from Bountiful Grace Methodist Church, Seremban made a courtesy visit to the centre on 8th March 2016. 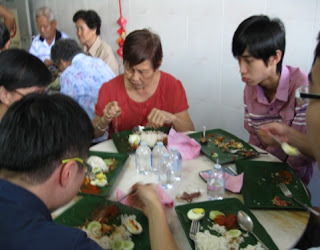 The group of 22 members was led by Pastors Rev Mathew Choong and Rev Ng KS. Our Chairman Mr. Albert Wong was on hand to welcome them.